Music streaming sites Spotify and Deezer are among European tech industry players calling on the EU to get tougher on unfair business practices by US giants like Apple, Google and Amazon. They said the regulation does not go far enough to ensure dominant tech companies avoid practices that “reinforce their privileged position or unfairly favour proprietary services”. 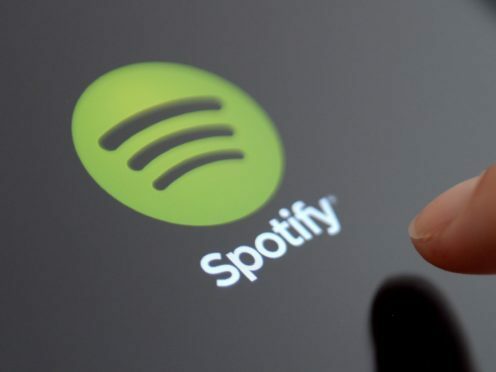 Spotify boss Daniel Ek and Deezer chief executive Hans-Holger Albrecht were among the signatories to the letter, which was sent to EU competition and business ministers, who are scheduled to meet on Thursday in Brussels. Travel websites, digital media companies and trade associations like the European Publishers Council and European Game Developers Foundation also signed the letter, which accused the tech giants of having “disproportionate bargaining power” and using their “privileged position to become gatekeepers to the digital economy”. Under current proposals, the EU is seeking to introduce more transparency on how the platforms work with smaller businesses, including clarifying how they are ranked in search results and spelling out the reason for being suspended or terminated. The proposals also aim to make it easier to resolve disputes. The group said the proposed regulation does not go far enough. They complained that the tech giants favour their own services over third-party competitors using their platforms and force businesses to use in-house billing systems that charge excessive fees. “We stress that transparency alone will not rebalance the relationship between platforms and the businesses that depend on them,” the letter said.